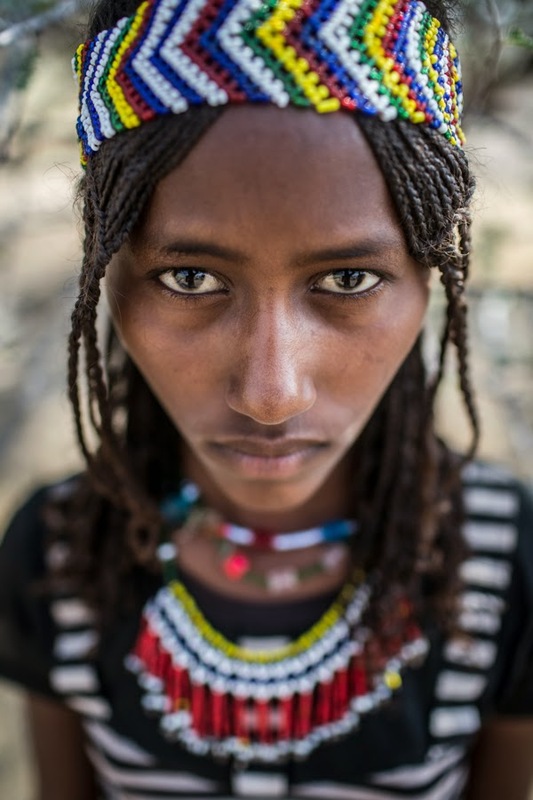 The Afar people are the perfect example of how human beings have the tremendous ability to adapt to extraordinary circumstances. 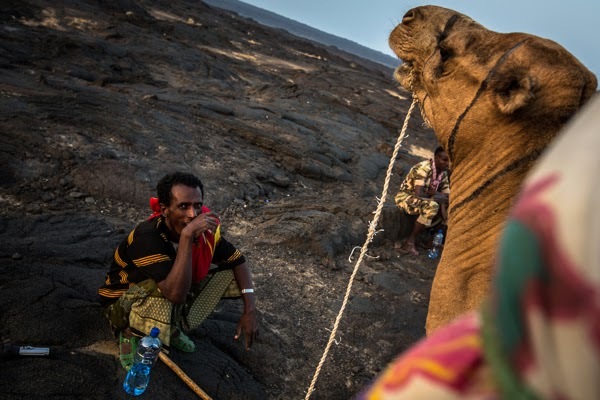 They live in the Danakil Desert, which extends into Ethiopia, Eritrea and Djibouti. 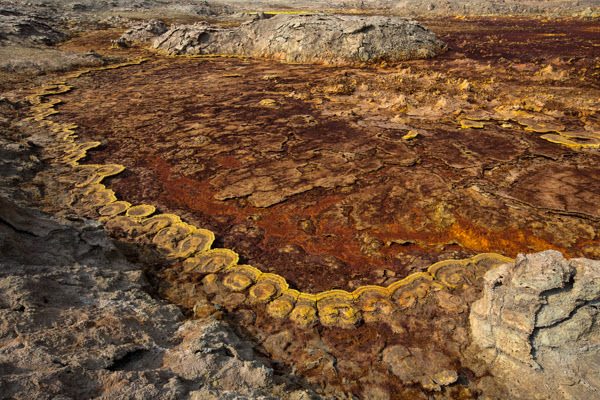 The deepest part of the desert lies 100m below sea level in what is known as the Danakil Depression. 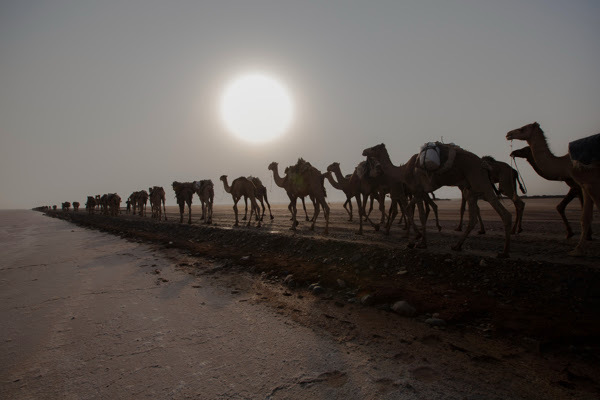 It is considered the hottest place on earth and receives almost no rain. 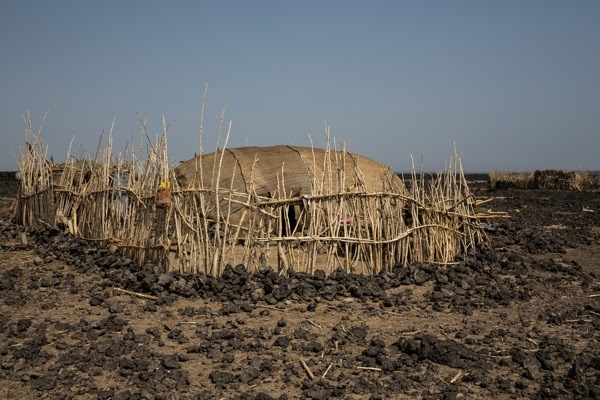 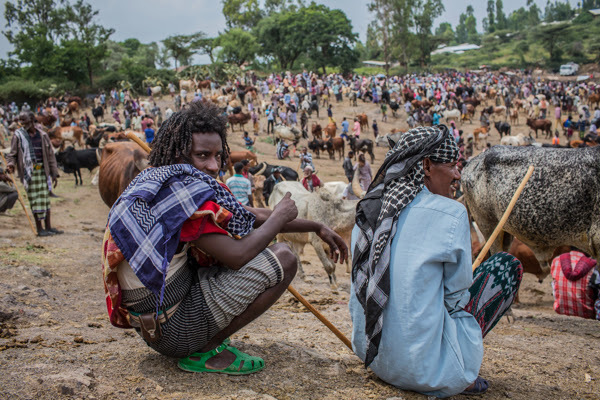 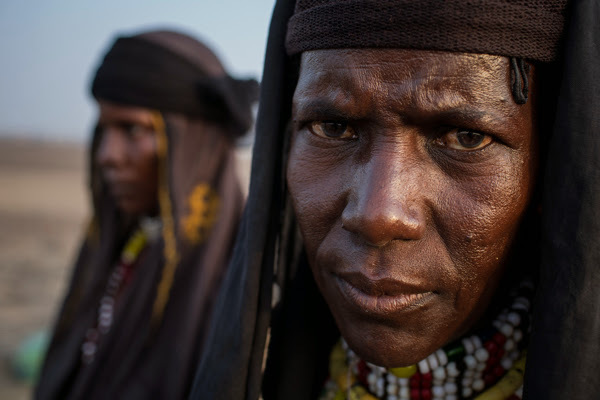 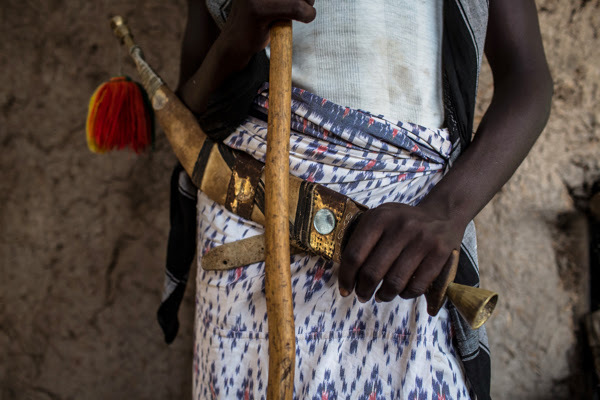 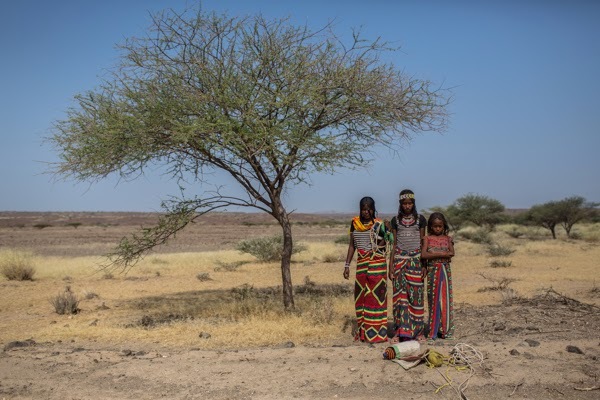 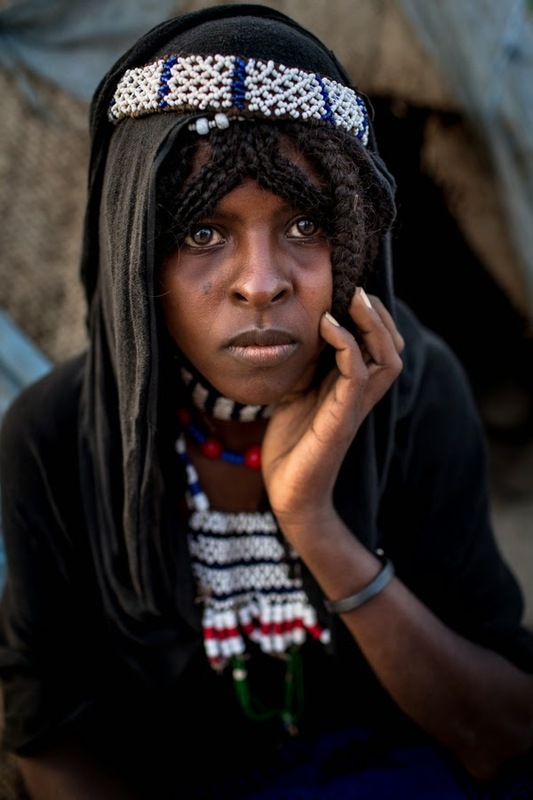 The Afar people are nomads who raise goats, sheep and sometimes cattle in the desert. 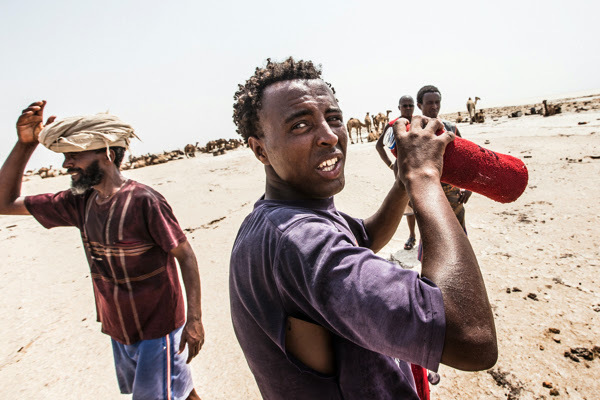 For them, the salt deposits that cover large parts of the desert are like a currency. 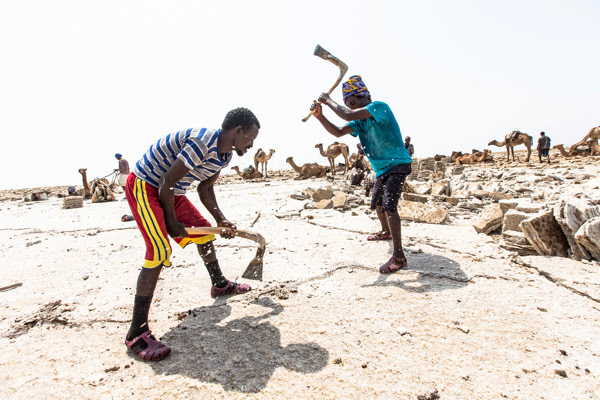 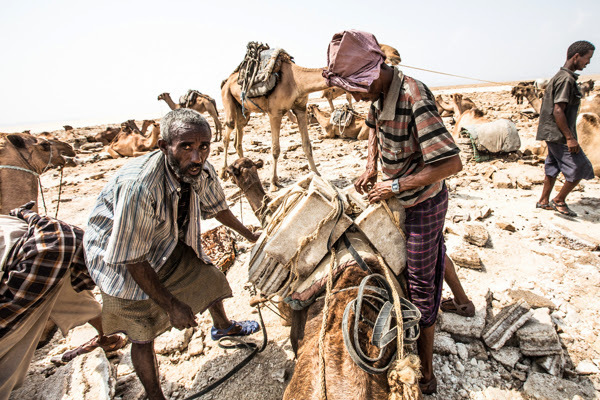 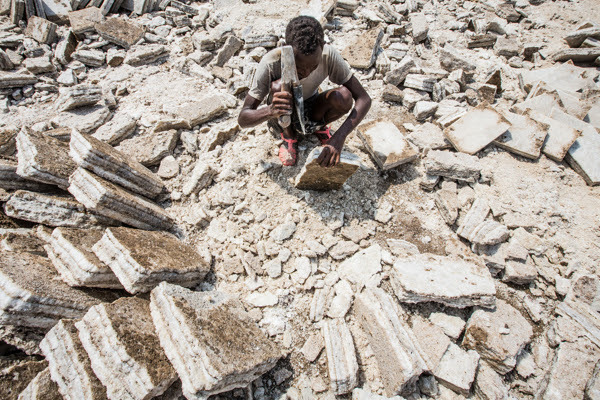 They mine salt slabs and transport them using camels to markets in Ethiopia and the Sudan. 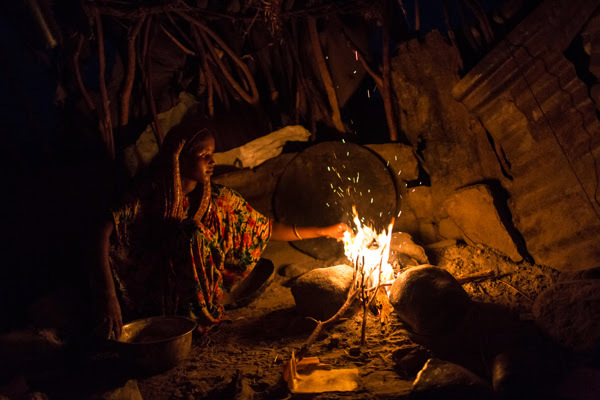 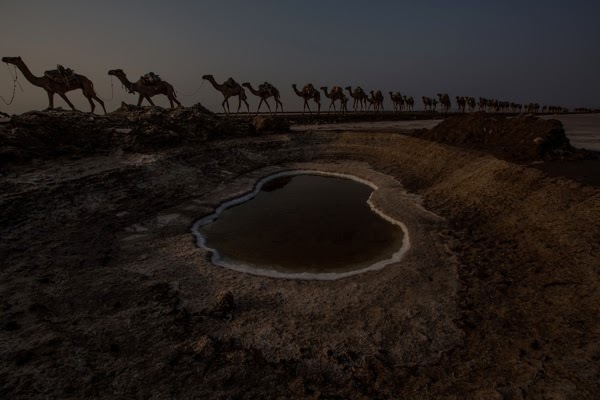 Virginia Morell, who travelled to the Danakil Desert on an assignment for National Geographic, got the opportunity to join a salt-trading caravan that was making its way through the desert. 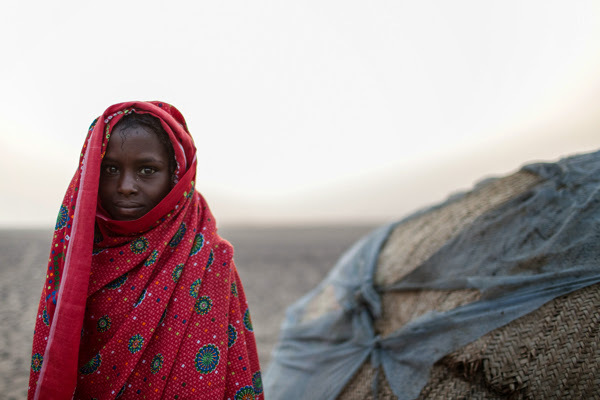 She says she was able to gain some insight into the Afar way of life. 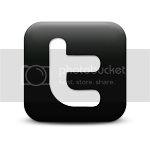 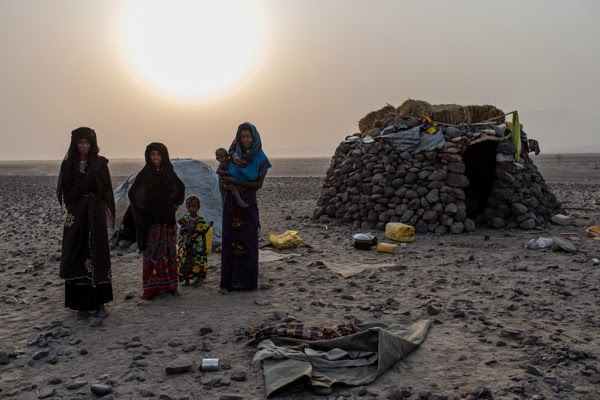 "Already, following our week in Hamed Ela, a dust-and-fly-stricken hamlet, I'd formed some opinions. 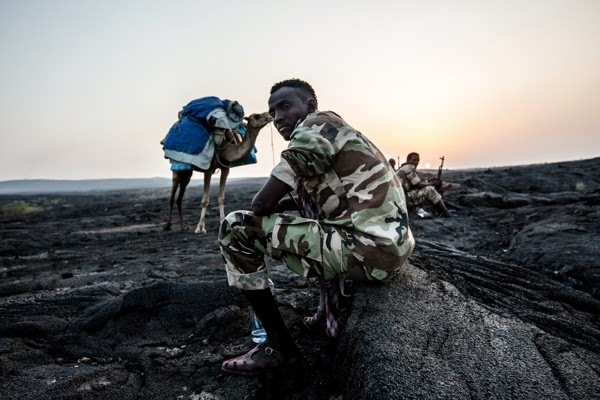 One was that people can and will live anywhere—even in the Danakil, a place of dry sands and even drier gravel beds, rocky lava flows, active volcanoes, burning salt flats, temperatures that often top 120°F, winds that choke you with dust, and suffocating days of no wind at all. 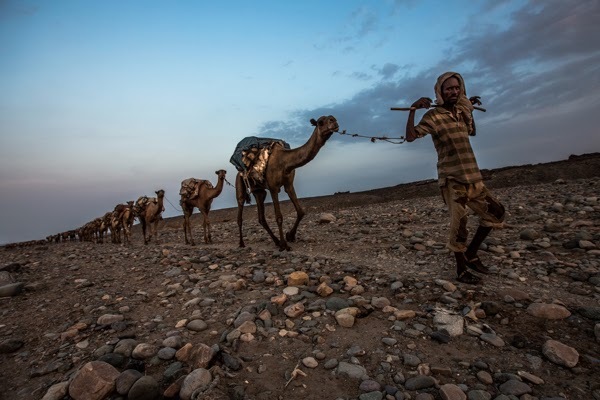 Even worse, this place where rain falls sparingly at the best of times was now in the grip of a bad drought, and the half-mummified carcasses of camels and goats lay strewn across the sands." 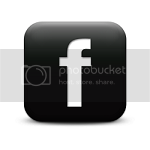 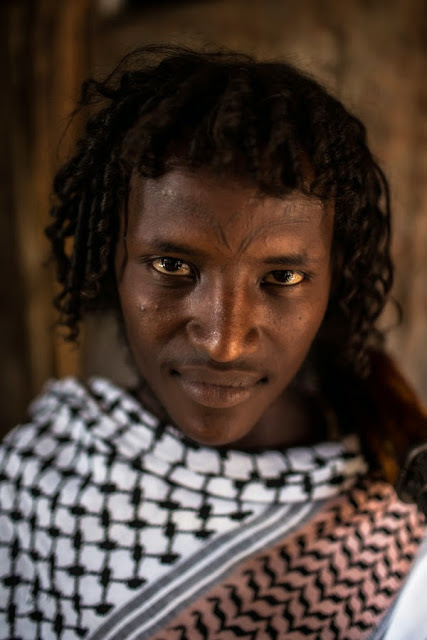 Italian photographer Anthony Pappone specialises in festival, ceremony and tribe photography. 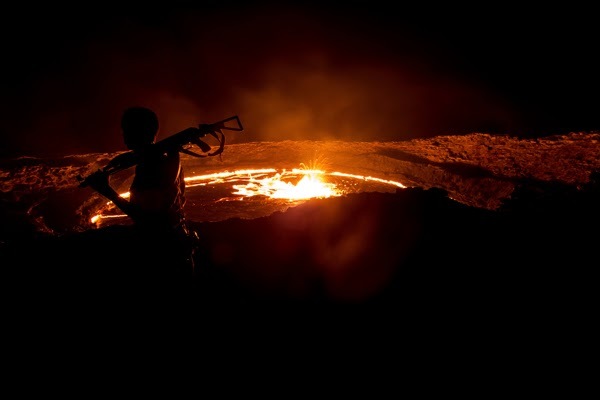 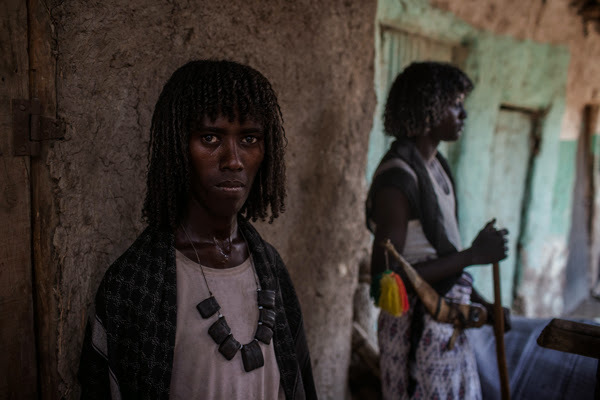 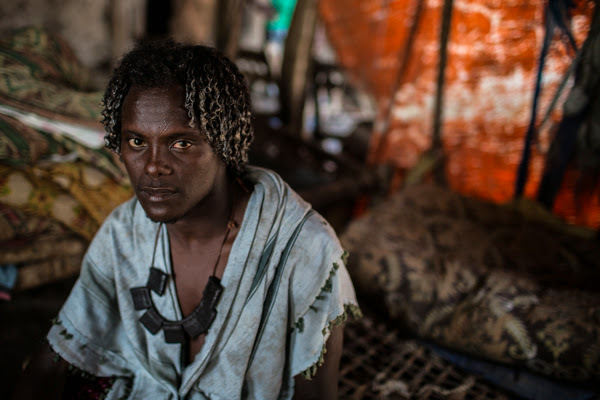 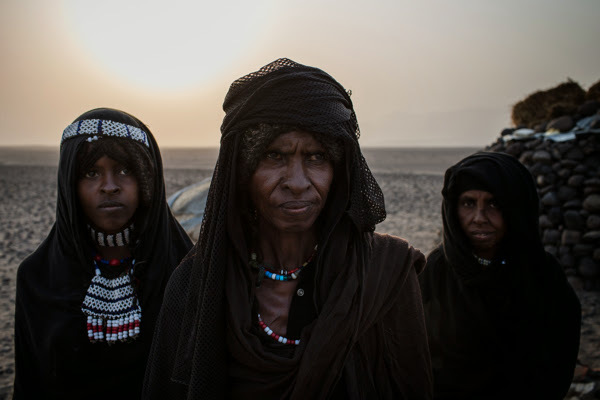 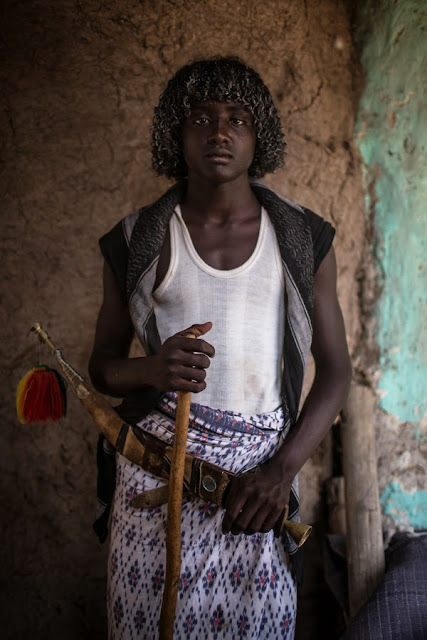 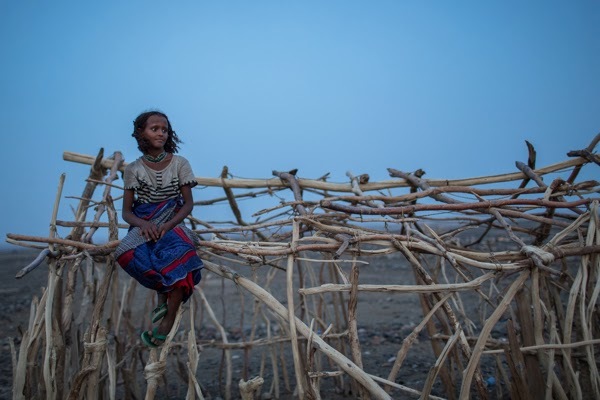 He travelled to the Danakil Desert where he took photos of the Afar people. 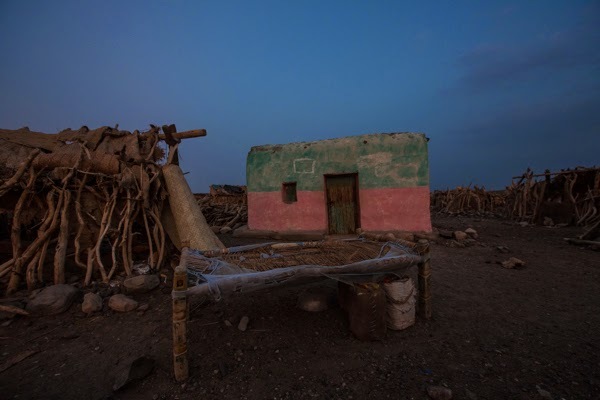 His photos capture the harshness of the region spectacularly.